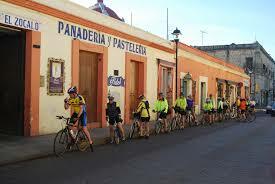 Have you ever thought of discovering Mexico by bike? This will be both an experience and an adventure to try for lovers of this machine on two wheels. During your journey and through various paths, you will have the opportunity to discover the most amazing sites like Chichen Itza, the mysterious capital of the Mayan empire, the pyramids of Teotihuacan and various others. You will be able to combine both your passion for cycling and exploring various attractions of the country. 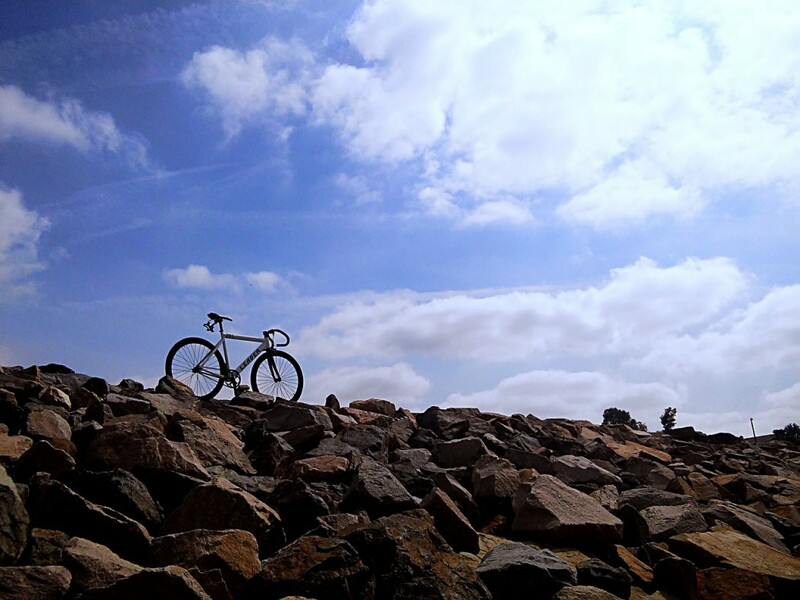 For more information, the following 5 reasons will convince you to visit Mexico on bike. Mexico is an impressive country. This country is known for the presence of the remains of great ancient civilizations. The Mayans, the people of the south were an incredibly mysterious people with advanced knowledge of astronomy, art, writing and agriculture. Moreover, the discovery of the famous Mayan calendar which reveals their expertise in these areas certifies their skill and sophisticated imagination. The other great civilization is the Aztecs. This people was located in the center of the country. They were remarkable for their warlike strength and maintaining power for centuries. During your journey to this peaceful Caribbean country, you will discover impressive archaeological sites that have been studied, unearthed as mentioned, and some rebuilt. Mexico enjoys good living. Bordered on the east by the Caribbean Sea and west by the Pacific Ocean, its coastline is very rich. A stay in this place will be synonymous with sun, coconut palms, turquoise sea and sandy beaches. These types of thing encourage a holiday mood. Therefore, your trip to Mexico many essential beauty rituals will always be enjoyable with a stop on the Mexican coastline for you to stop and relax a while. As in many of the countries of Central America, Mexico is known for its tasty cuisine. Mexican gourmet comes from various regions offering a wide variety of dishes for us to try. You can indeed taste these delights during your stay in the country. Also, partying is seen as a ritual and cultural heritage in Mexico which will also offer you the opportunity for you to savor and enjoy life in any city of Mexico. You will live in a very lively atmosphere blessed with the finest dishes of the territory. During your stay, you will surely meet Mexican people. You will be surprised, because usually they are a people that are very welcoming, friendly and humble. Although they are sometimes fearful of strangers like you, they will surely help you in case of trouble during your journey. Just ask your way with kindness and courtesy. Mexico offers an opportunity to discover a vast territory. It promises various authentic landscapes such as deserts, beaches, valleys and forests. It is full of lush that is not found elsewhere in nature. So if you are determined to try a cycling adventure in Mexico, you must prepare now to be able to visit all these places on your trip.